Caribbean Lifestyle Media-In the past seven weeks Mr. Vegas has been touring most major cities in the US and Europe. Mr. Vegas performed at the Dour Festival in Belgium-this show attracts more than 160,000 patrons and includes a variety of music including R&B and Electro. 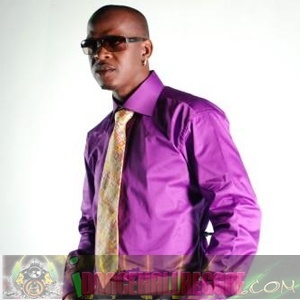 Mr. Vegas is the only Reggae/Dancehall artist to have performed the show two consecutive years in a row. For its final week, Mr. Vegas will be touring Germany. Mr. Vegas recently released, "boy shorts" an ode to the ladies who wear....well why don't you listen for yourself. Other hits from Mr. Vegas includes Head High , Hot Wuk , and Gyallis.